Would you like to learn how to drive or perhaps improve your driving skills in a fun, relaxed, professional environment? Of course you would, and that’s exactly what you will get at Driving West Motor School. I believe that learning to drive can be confusing enough without adding in unnecessary stress, so at Driving West Motor School, I pride myself on teaching life-long driving skills in a patient, respectful manner to all of my students regardless of age or driving experience. I want you to learn and will do everything in my power to create an individual learning environment that helps you to become a better driver. What Can You Learn at Driving West Motor School? Excellent question. We will certainly focus on teaching you the skills that you need to pass your Practical Driving Assessment, but we’re not satisfied with just getting you through the test. The driving skills that you will learn at Driving West will help to keep you safer while driving throughout your life. We want to turn you into a safe, responsible driver who knows and follows the rules of the road. 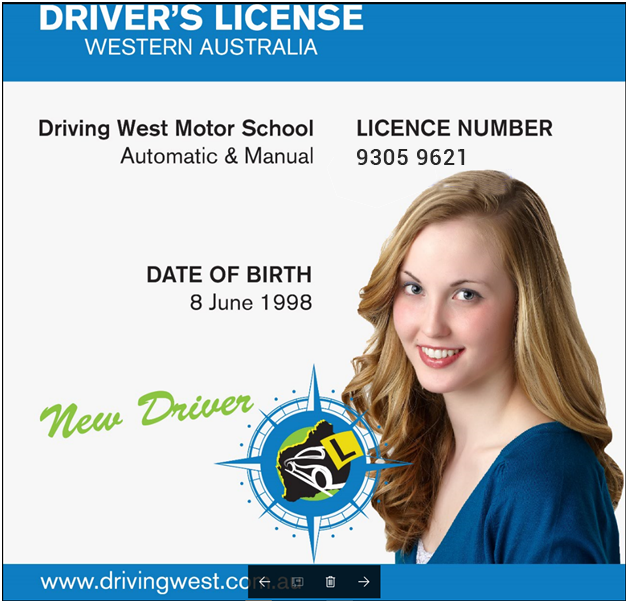 Who Can Benefit from Attending Driving West Motor School? We provide manual & automatic driving lessons to students of all ages. Regardless of whether you are 16 or 85, we’re here for you. We help new drivers learn to drive, but we also enjoy helping experienced drivers polish their skills or learn the local traffic laws and regulations. 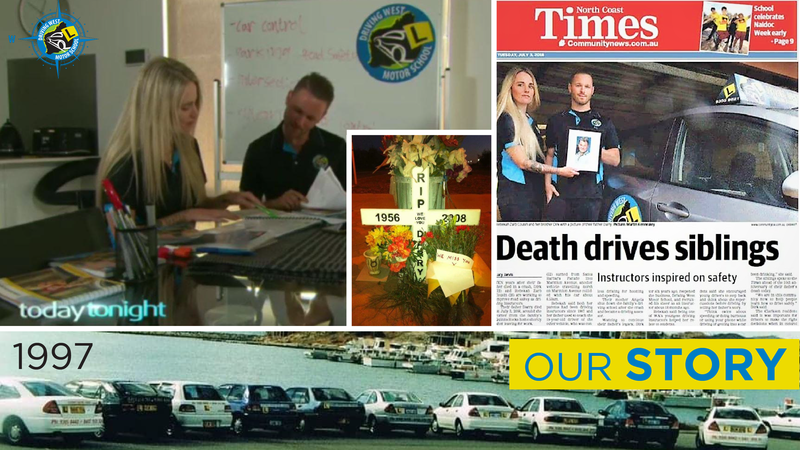 Regardless of your driving needs, if you live in Joondalup or the surrounding area, we can help you to become a better driver! Like our page on Facebook then contact us to learn what we can do for you – we can’t wait to get you on the road to becoming a better driver!